Jennifer's incredible passion for youth andher tireless work to continually improve the youth programs offered by Good Samaritan Community Services (GSCS) is easily recognized.Jennifer herself is a change agent and has influenced hundreds ofeconomically disadvantaged youth to stay in school, keep learning, build their assets, and go to college or further training.She is a driving force behind GSCS clients' ability to overcome the impact of poverty. Jennifer has been the Director of Youth Development Services (YDS) since 2002 and has continually transformed programs with a "Best Practices" approach and a "client needs" vision. She operates six (6) programs that are delivered at seven (7) sites throughout South Texas, all targeted towards youth living in poverty and all demonstrating strong outcomes.Jennifer is also a part of several leadership and professional associations that keep her constantly abreast of industry trends, research, and effective practices. One staff member writes, "...with the expertise and passion that Jennifer has for helping others, GoodSamaritan will continue to evolve and continue to provide excellent community services." 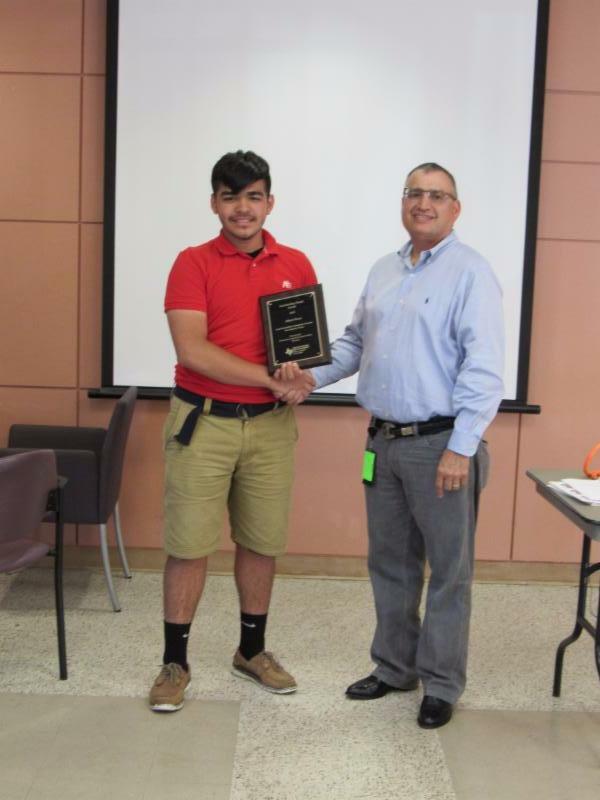 Albert, age 16, was awarded the "Outstanding Youth Award." high school diploma with two (2) years of college credits, setting him on an early path for success. Albert's leadership qualities shine particularly bright through his participation in YDS' Youth Advisory Council (YAC), an optional leadership development program that focuses on building leaders and giving back to the community through service learning. He regularly attends all YAC community service projects.He values connecting with his peers andsets a positive example for his friends and family.Albert is an exceptional young person. His"lead by example" approach has not only paved the way for a brighter future for himself; it has also influencedhis peers to do the same. 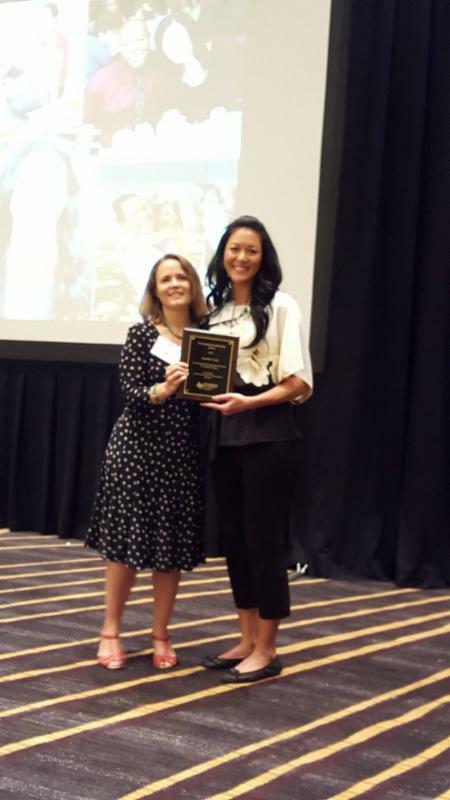 Good Samaritan Community Services celebrates this recognition from its partner, The Prevention and Early Intervention Division of the Texas Department of Health and Human Services.